Come to the Herron-Morton Place Park this Saturday! Each ticket purchased helps support the upkeep of the historic Herron-Morton Place neighborhood. Tickets are $15 and includes a plastic stein (while supplies last). If you’re under 21, tickets are $10 (does not include a stein), and kids get in free under 12 years old. 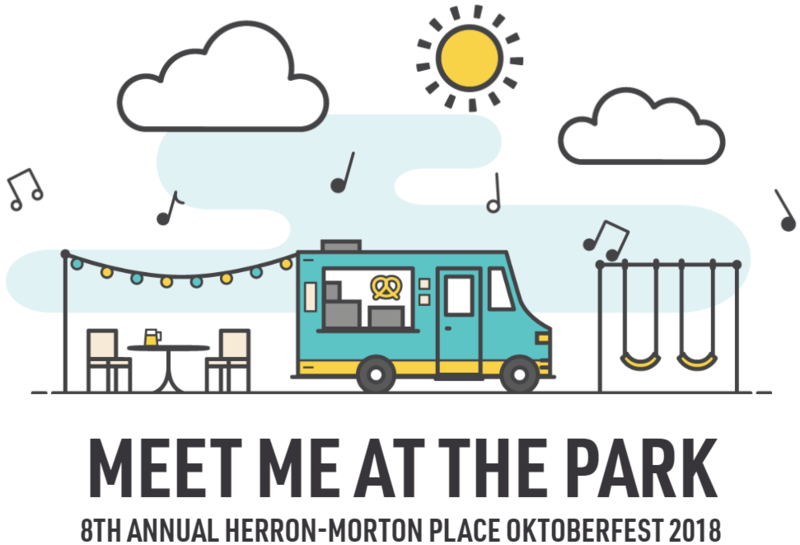 More information can be found at the official Herron-Morton Place Oktoberfest website: http://oktoberfesthmpf.com/ You can RSVP on Facebook. Previous ArticleRun with CFI tomorrow (Saturday) and stop by the farmer’s market after! Next ArticleCORRECTION: we’re meeting Monday (Oct 1) at Epilogue!